Kansas City, Mo. 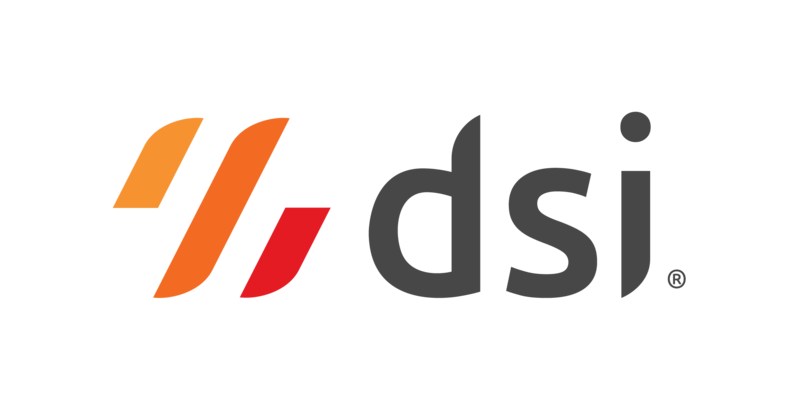 – DSI announced today its newest version of Insights for the DSI Platform. Insights provides instant visibility into the metrics that matter for DSI’s Cloud Inventory™ Services product suite. With prebuilt dashboards and powerful ad hoc capabilities, users have the information at hand needed to make better and faster decisions. Platform Metrics provides a greater level of detail regarding each step users complete, giving businesses the information needed to further refine your apps, ensuring the best user experience. With the access to the right information, organizations can effectively monitor transaction trends and diagnose errors. With Insights, organizations gain operational visibility into warehouse processes, including details about vendors, types of items, locations and employees. Businesses are empowered to diagnose friction points, monitor trends and make informed decisions about warehouse operations. Warehouse Insights is a comprehensive business intelligence solution for the DSI Cloud Inventory Service product suite. It provides complete visibility into all aspects of warehouse operations necessary to efficiently coordinate the arrival, receiving, storage, picking, packing and shipping of inventory. With each new release of Insights, DSI will continue to provide the same level of industry-leading support and solutions we have delivered for the last 30 years.